The purpose of this page is to aggregate a list of potential jobs and careers most commonly pursued by people with a communication major or degree. You will notice some jobs are highly relevant to the communication field, while others may be a surprise to you. 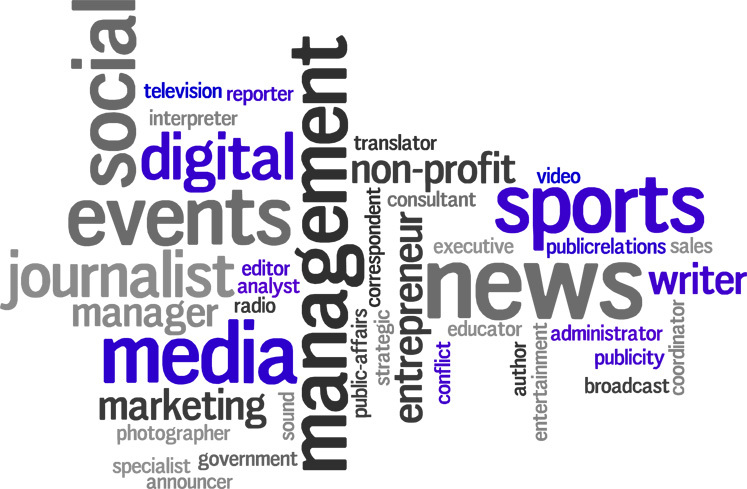 Majoring in communications gives a lot of flexibility with post academic career opportunities which is quite evident just by looking at the list of jobs below. Each jobs article contains a job description, what they do, what it takes to become one, requirements, and salary. 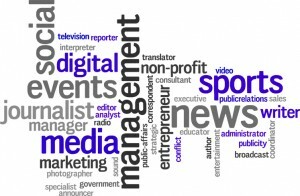 This list will continue to grow as we publish more content for more jobs in the communications field. If you would like to see specific jobs/careers added to this list feel free to leave a comment.